How have you successfully lost a large amount of weight? The scale showed 104 kgs and I had tears in my eyes , I couldn’t look at myself in the mirror and avoided meeting people. I wasn’t always this fat. A state level swimmer in school, I was a fit child with a height of 165 cms. I gained weight during puberty because all I did was eat and study for JEE. I knew how being fit felt and I was determined to get my old body back. So, I started gym on May 23, 2016. JEE Advanced was on 22 May. I’m going to write my journey in stages and will try to provide pictures. I hope this answer helps you in some tiny way. I worked out for two months rigorously and followed a strict diet. Boiled veggies and dry fruits in between lunch and breakfast. Fruits and milk in between lunch and dinner. Egg whites after workout to fullfill my protein requirement. I did Pilates, Zumba and Cardio. I also made lifestyle changes such as taking the steps instead of lift. Walking instead of driving etc. 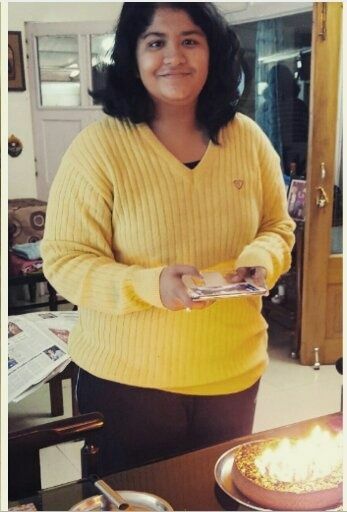 After two months I lost 11-12 kgs and I joined college. I was around 93. In college we did not have a gym so I would wake up and jog every morning. I did not control my diet. I used to eat out and eat sweets but I skipped lots of meals due to the poor quality of the mess food. Due to my changed food habits ,stress and little bit of exercise I ended up at around 85-86 kgs in December! I went off to Bali for a vacation with my parents. No exercise, only junk food made me gain 2-3 kgs and I was 87-88 kgs when I rejoined college in January. By this time, gym had opened in our college and I joined it and worked out 6 days a week. I did this for three months and stopped eating junk food. I forced myself to eat the mess food. Our mess provides only vegetarian food so I ordered Chicken salad from Box-8 once in a while to fulfill my protein requirements. I did cardio for 45 minutes and Yoga for half an hour. I was consistent and made sure I did some form of physical activity everyday. By the end of March I was 77 kgs and I felt good about myself. Presently , I am gymming 5 days a week and following a normal diet. 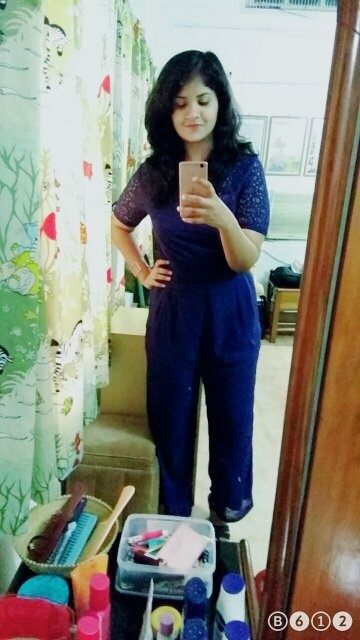 I’ve lost 4 more kgs since I came I came back home for my summer vacations. Today is the fittest I've been. :) Hope this helped!